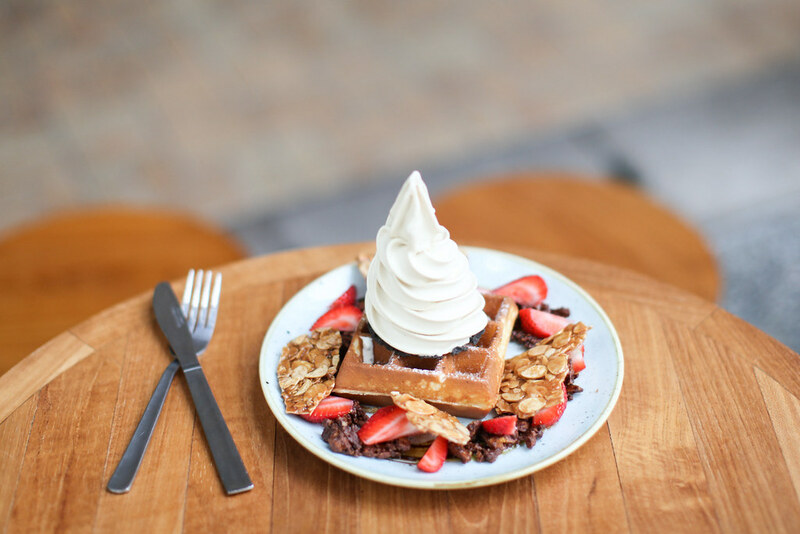 From Parisian-inspired éclairs to Japanese-flavoured soft serve, there is no shortage of innovative dessert bars in Singapore. 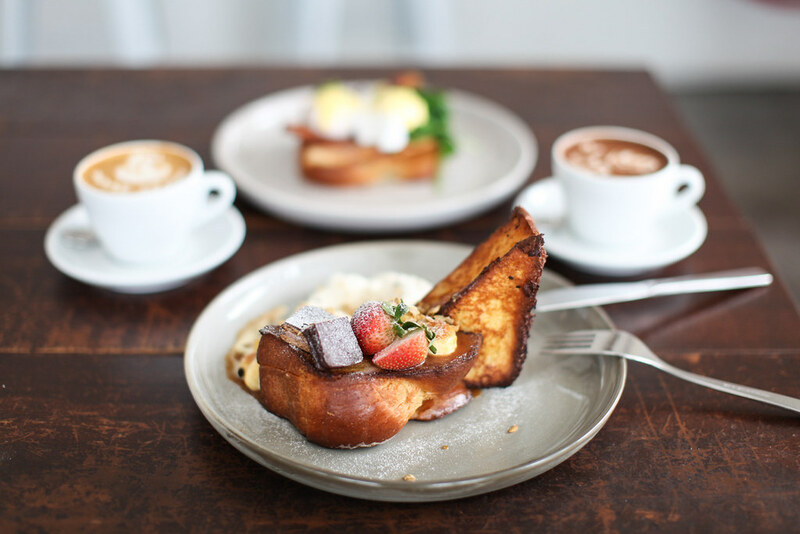 Here are 8 of the best places to get your sugar fix in town. Stepping into this speciality éclair shop brought back fond memories of gorging on too many éclairs in Paris. They even sell the famous Paris-invented Ispahan éclair here, made with rose, lychee and raspberries. 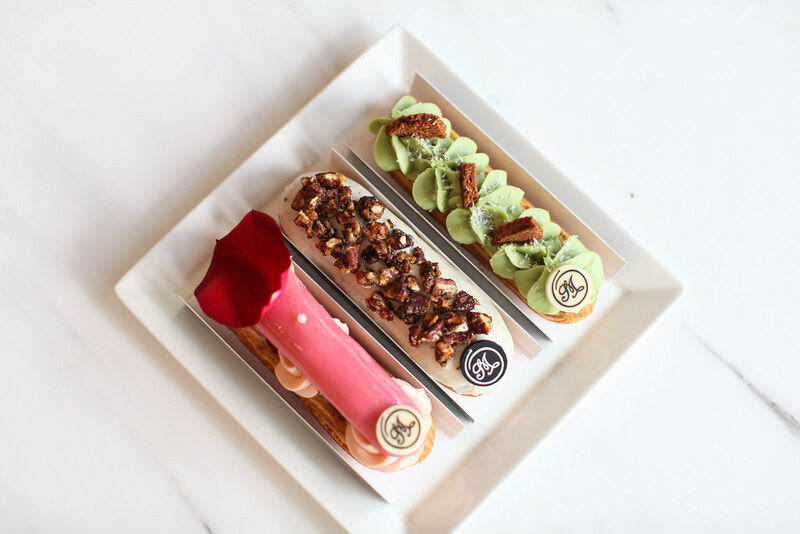 They have all of the great classics such as vanilla pecan and mango passion fruit, as well as a few Asian-inspired options such as kaya pandan made with kaya cream and crunchy coconut biscuits. 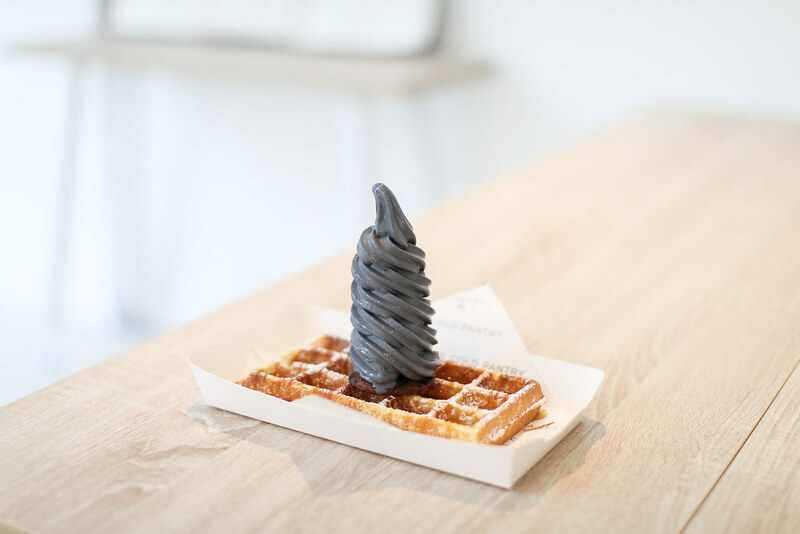 The signature dessert to order at the Cold Pantry is a homemade waffle topped with charcoal vanilla soft serve. The subtle hint of charcoal adds a depth and character to what would otherwise be a classic vanilla soft serve. You’ll also find a selection of intriguing ice cream flavours in the freezer, among them root beer and Thai milk tea. If there's one place to pick up something sugary in Singapore, it’s the iconic Plain Vanilla Bakery. 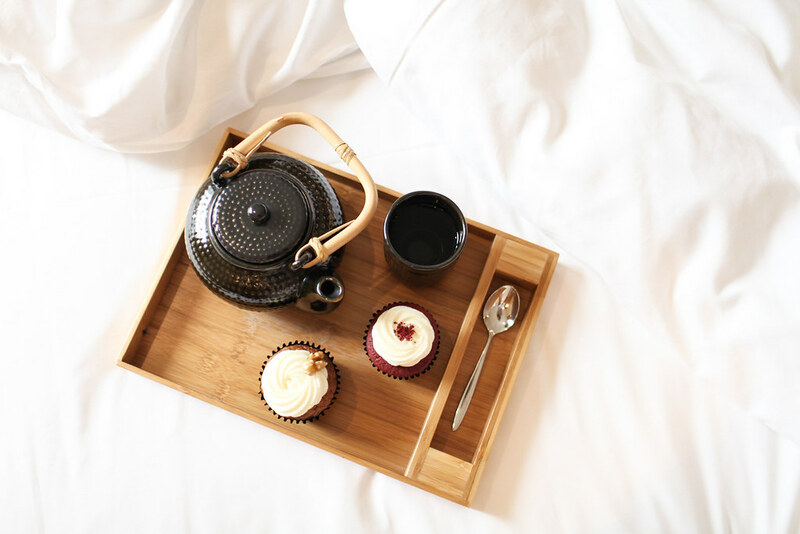 Famous for their perfect cupcakes which come in a variety of classic and innovative flavours. The ones that caught my eye were the lavender earl grey and passion fruit mint flavours but there are so many great options that it’s never easy pick a couple. 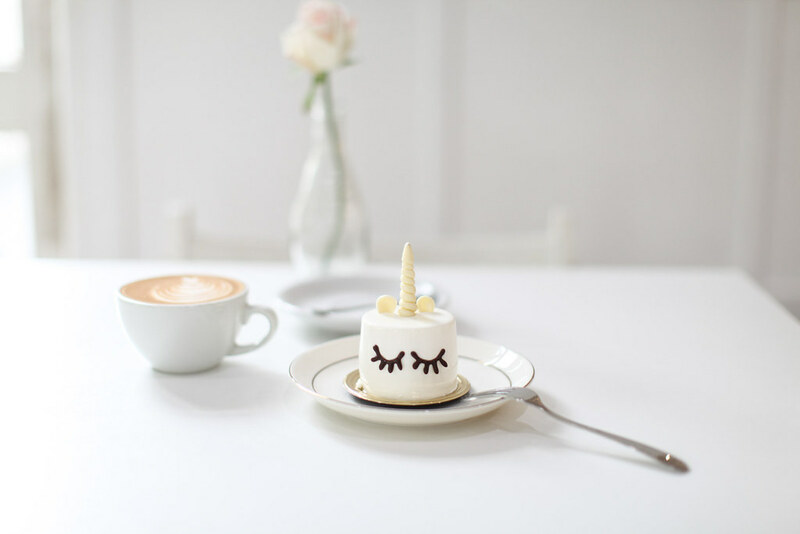 This mini unicorn cake is nearly too pretty to eat with its dark chocolate eyelashes and milk chocolate horn. The inside is made from coconut mousse, mango cream and vanilla sponge and is light and fluffy. Another innovative creation in their dessert cabinet is the iconic Milky Way dessert which is decorated in marbled blues and purples. The focus at Sunday Folks is on handcrafted desserts from beginning to finish. The process starts by selecting the finest raw ingredients such as single-origin Madagascan cocoa and fine English sea salts. They’ve become famous all over Singapore for their soft serve ice cream which comes in a variety of flavours such as sea salt gula melaka and roasted pistachio and comes sprinkled with handmade toppings. If you’re a fan of banoffee pie then you’ll love the banana and caramel twist on this French toast. Lightly buttered brioche is topped with freshly sliced bananas, caramel sauce, roasted hazelnuts, vanilla ice cream and mascarpone to create this sweet and sticky treat. Order it for dessert or for a satisfying brunch option. 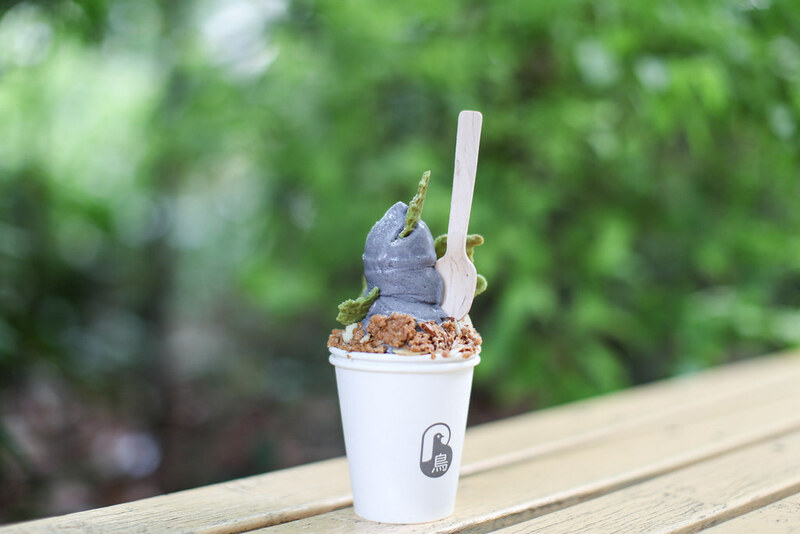 Brother Bird is a Japanese-inspired ice cream parlour specialising in soft serve ice cream. A new ice cream flavour is introduced every month, with black sesame and matcha being the flavour of the month when I visited. On the menu you’ll also find mochi donuts and mochi bursts which are baked dough balls filled with the likes of earl grey or salted egg. 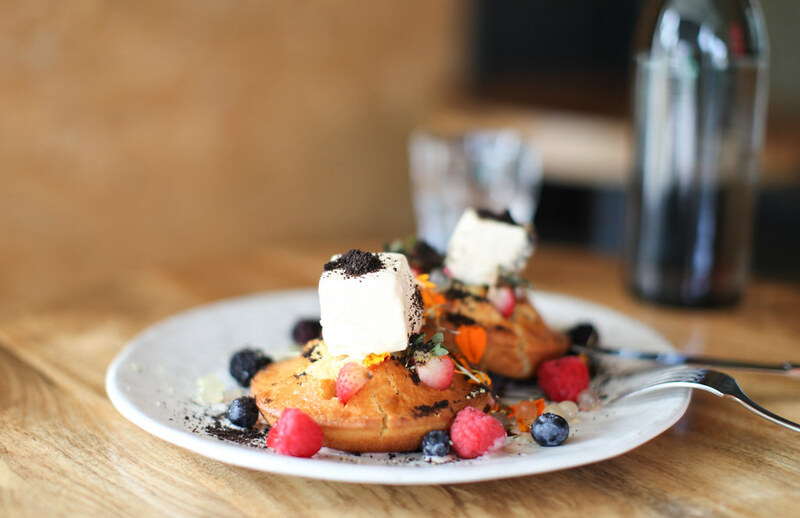 Not quite a hot cake and not quite a muffin, the berry muff cake at Paddy Hills is a happy compromise between the two. Topped with fresh berries, chocolate crumbs and ice cream squares, these baked cakes are light, fluffy and flavourful.